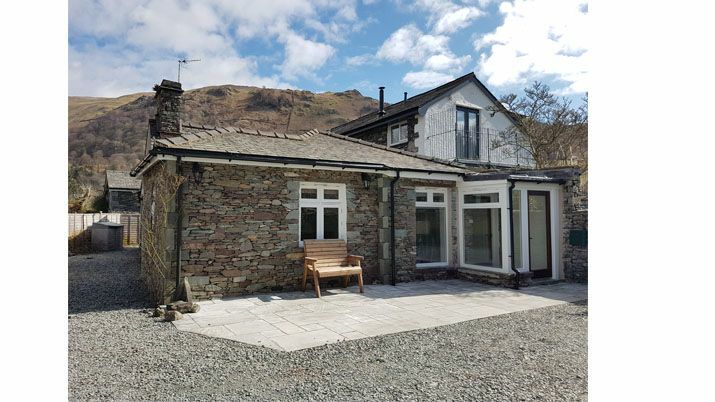 Riverside Design Studio were approached by the owner of a Lake District Holiday Home; to modernise and refurbish the Cottage throughout and provide an additional en-suite and two small extensions, largely to protect against the worst of the Lake District weather. 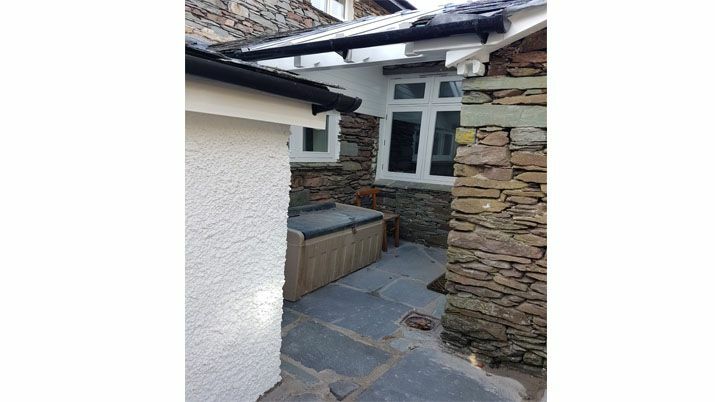 The end result is a simple adaptation of the existing cottage to provide modern accommodation, suited to the local climate and the demands of building users. Location: Grasmere, Lake District, Cumbria.